Look out for our current cohort YET, who will be launching their first pop-up shop march 30th, 2019! In Austin there are 34,000 youth between ages 13-25. That age group has the highest amount of disposable income in the neighborhood. 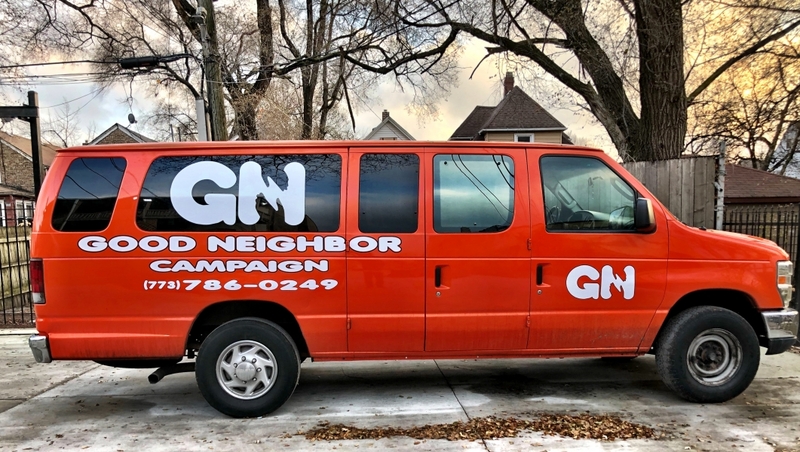 The idea was born out of a need for innovative economic development that brings entrepreneurs from home-based and storefront businesses into a mobile cart incubator for vendors. 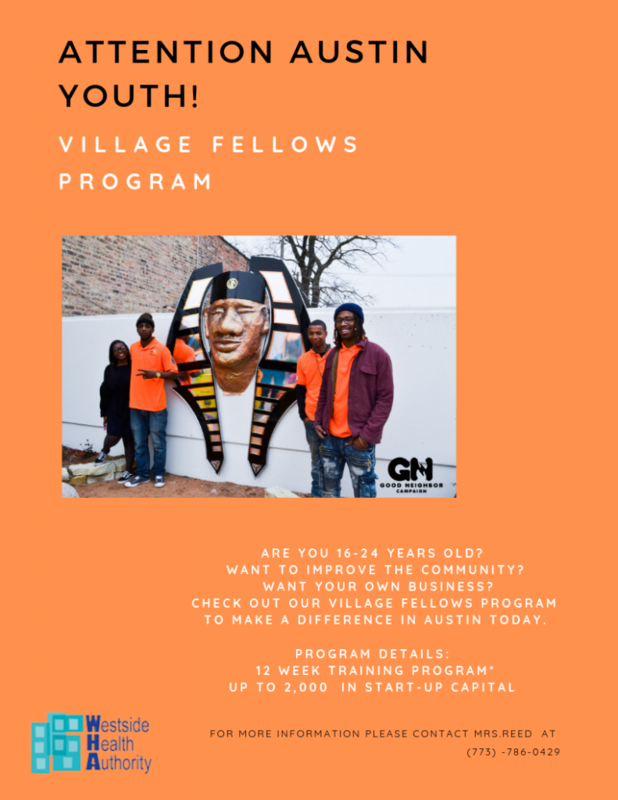 Austin Village Fellows Program is 12-week transformational journey underwritten by MacArthur Foundation and Westside Health Authority. 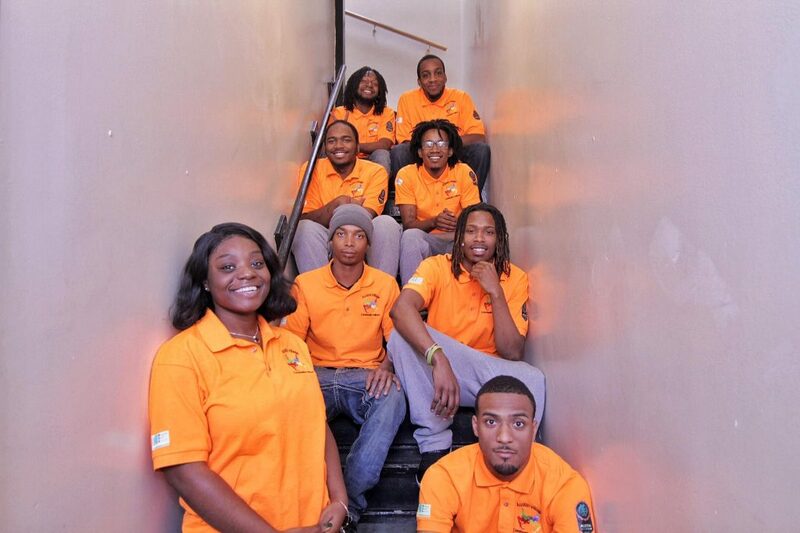 This Village Fellows program is for young adults who feel like they must make a change. We want to give them the chance to not only build a team and an infrastructure, but to build capacity within our youth. Our goal is a brighter future and to reprogram our community. Beginning March 30th, our first cohort YET will have their first popup shop event, held at the WHA youth department. The initial idea was for the platform to begin as series of popup shop events. Be on the lookout for YET ( Young Entrepreneurs of Tomorrow) throughout Austin and the rest of Chicago. You can experience the brand and understand the journey at their popup on March 30th , 2019 from 12pm until 6pm.